Blush Kids Luxury Couture Adore Me Collection of boys christening outfits are just simply charming and guess what? They are quite affordable and a "must see" for the budget conscious parents.Dress your little guy in any of these handsome boys christening outfits and we guarantee you would love him in any of these suits within this charming collection.Here at Blush Kids Luxury Couture, we offer you the best when it comes to quality and affordability which most of our parents are looking for especially in these times.We are here for you and would answer any of your questions or concerns you may have. Our expert customer service team is well equipped with answers to any questions you may have regarding any of our Adore Me Collection of boys christening outfits. 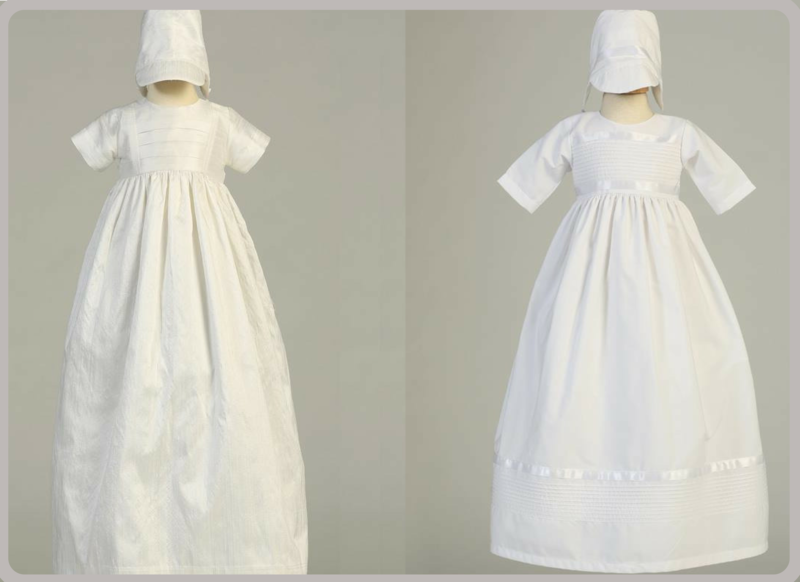 So, please don't hesitate when it comes to asking questions.Most of the time these adorable boys christening outfits are available for shipping. If you are in a Rush, please call or email us prior to placing your order, so we can be sure your suit is available for shipping immediately. Otherwise, you can go ahead and place your order at any time if you are not in a rush. Once your order is shipped then you will be notified via email.